Prime Minister, Mia Mottley has announced a major tax break for local business. In her mini-budget presentation made earlier this year, she had announced that come July 1, corporation tax will increase from 25 per cent to 30 per cent which was expected to raise $57M in a full year. However, when the new year rolls in, businesses will now be subject to a rate of between one to 5.5 per cent corporation tax. PM Mottley explained the new policy is as a result of the former government’s decision to implement Action 5 of the Harmful Tax Practices of the Organisation for Economic Cooperation and Development’s (OECD) Base Erosion and Profit Shifting (BEPS) which meant the removal of tax incentives for international business. 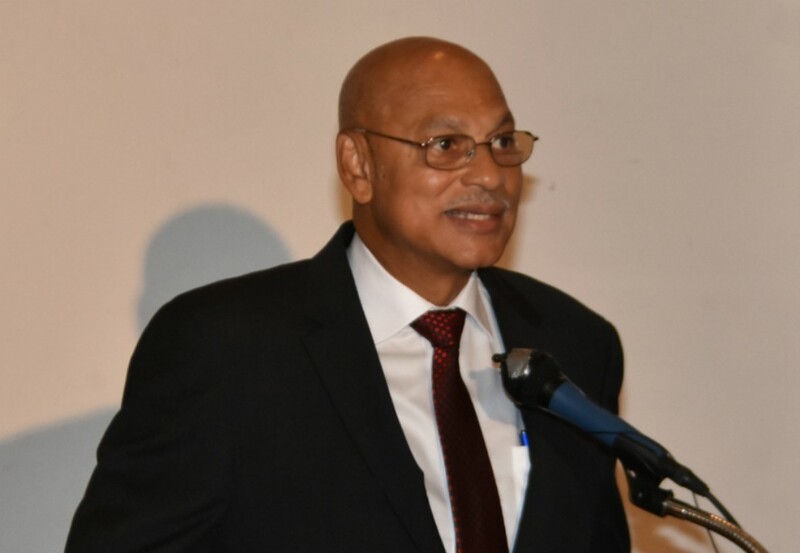 She explained by January 1, 2019, all International Business Companies and International Societies with Restricted Liabilities will automatically, by operation of law, become Regular Barbados Companies and Societies and be able to conduct business locally, regionally and internationally. Those companies with 100% foreign currency earning will receive a Foreign Currency Permit giving them the same exchange control exemptions they have benefited from before. 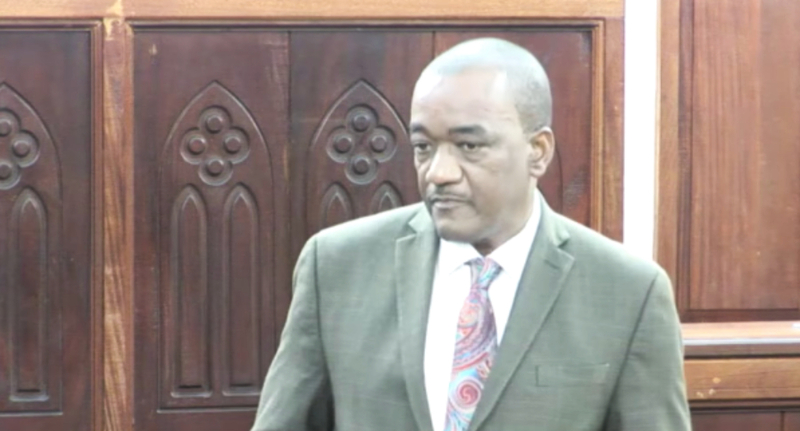 Mottley said it was either government converge tax rates up to the local level, and risk losing the international business sector and its tax revenues, or converge tax rates down to the international level and lose domestic tax revenues. 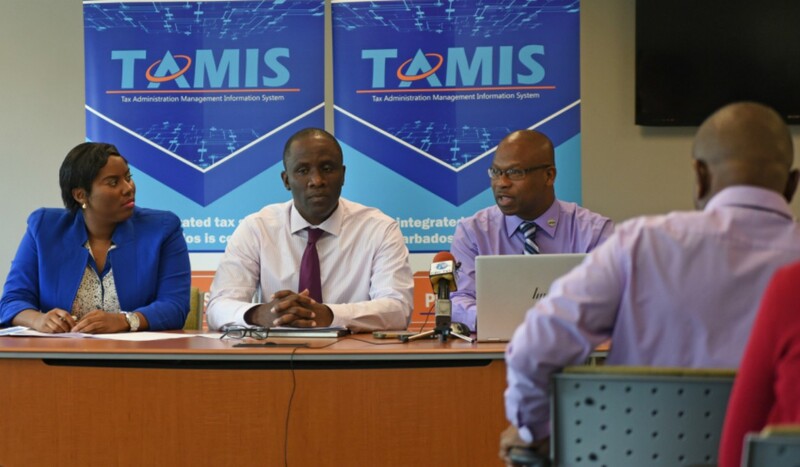 The decision was taken to converge tax rates down to those that are internationally competitive. Therefore, businesses with a taxable income of up to $1 million will be taxed at a rate of 5.5 percent, those with a taxable income of up to $20 million will pay three percent, those with a taxable income of up $30 million will pay 2.5 percent. Corporations with taxable income below $30 million will pay one percent. 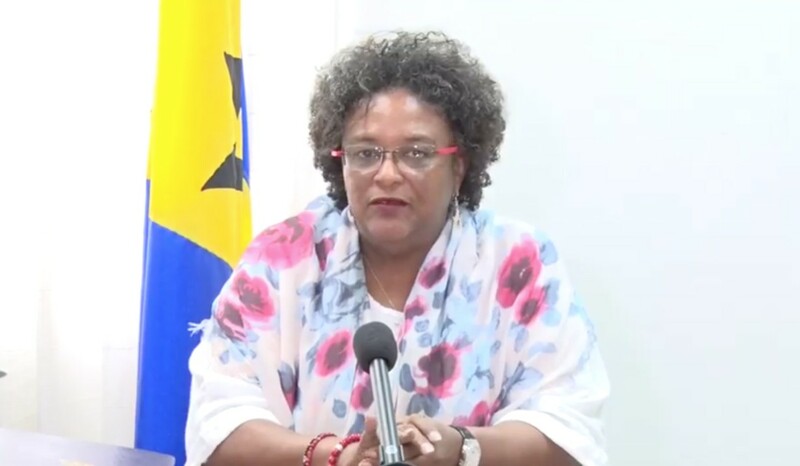 Mottley said she expects the benefits to be passed onto the public. Amendments are also to be made to the Insurance Act to provide for three classes of licenses. Class 1 will include insurance companies insuring related party risks which will pay a licence fee and be taxed at 0%. Class 2 will include all other insurance companies which insure and or reinsure risk of third parties and will be taxed at a rate of 2.0% on taxable income. Class 3 will include brokers, managers and the like and will also be taxed at 2.0% on taxable income. Mottley added only allowances provided under the Income Tax Act that will be permitted with effect from fiscal year commencing January 1st 2019 will be annual capital allowances, renewable energy allowances and research and development.